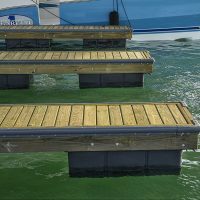 The first temporary marina you can stack into storage. 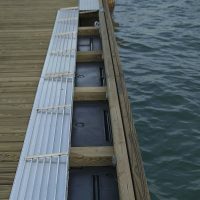 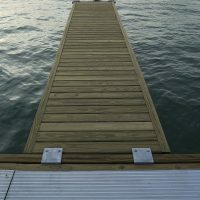 Many features distinguish this wood dock from others. 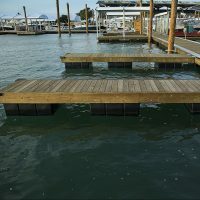 It’s portable nature, owner friendly design, and ability to be arranged in a wide variety of configurations without added components are a few of the features that set it apart. 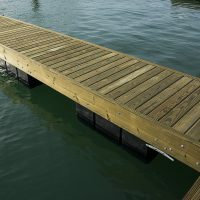 The dock features a universal connection system, making installation quick and easy. 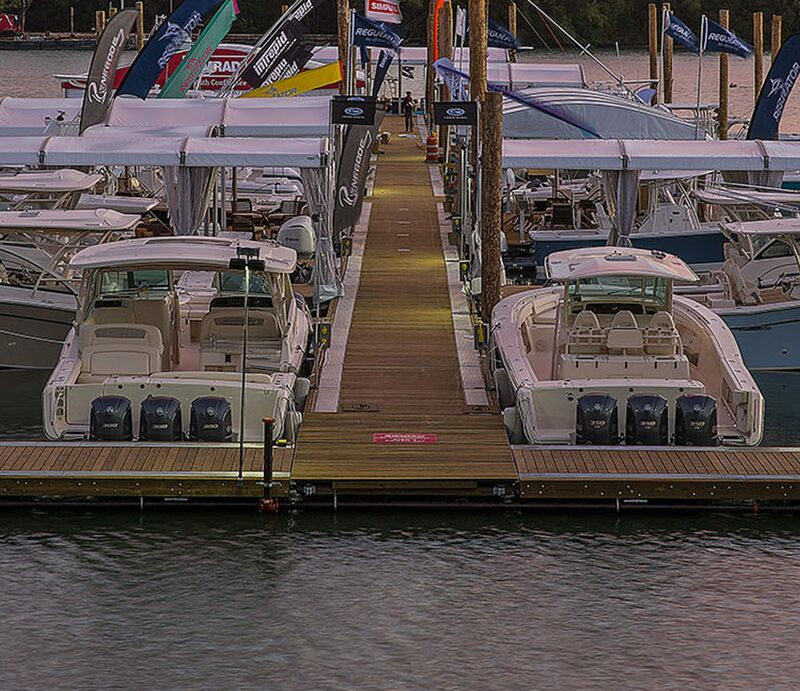 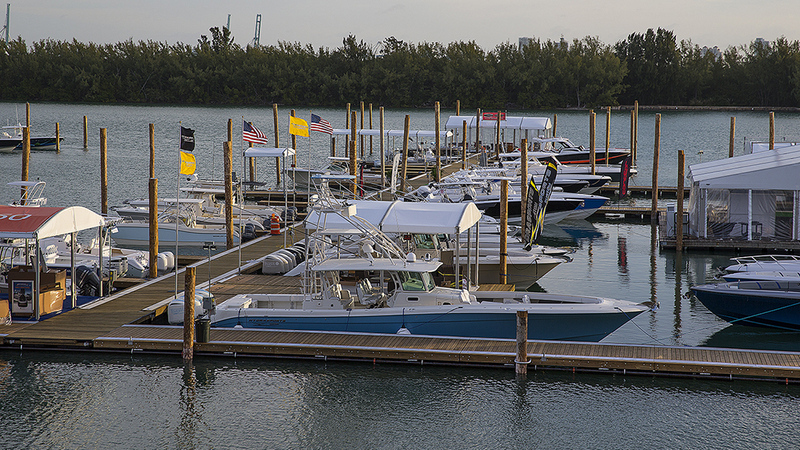 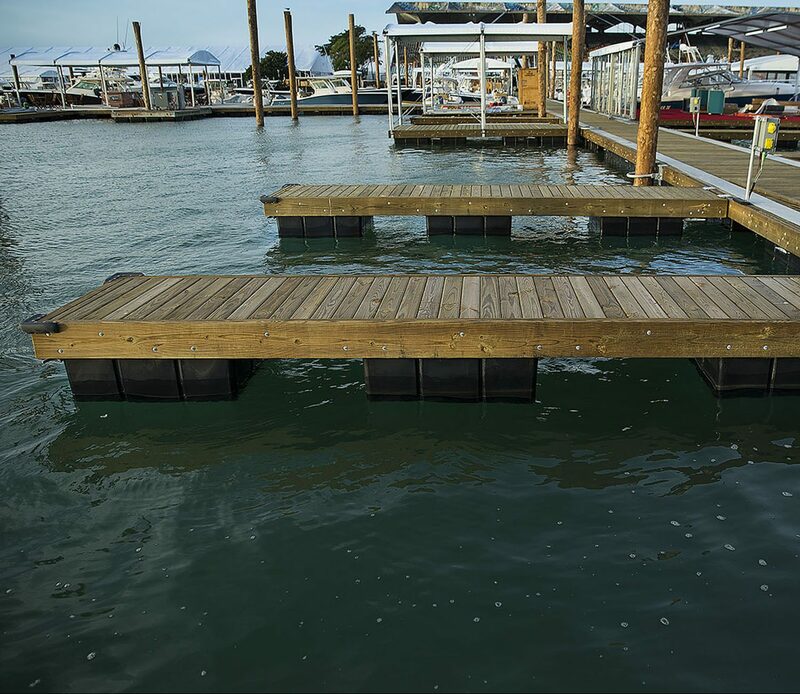 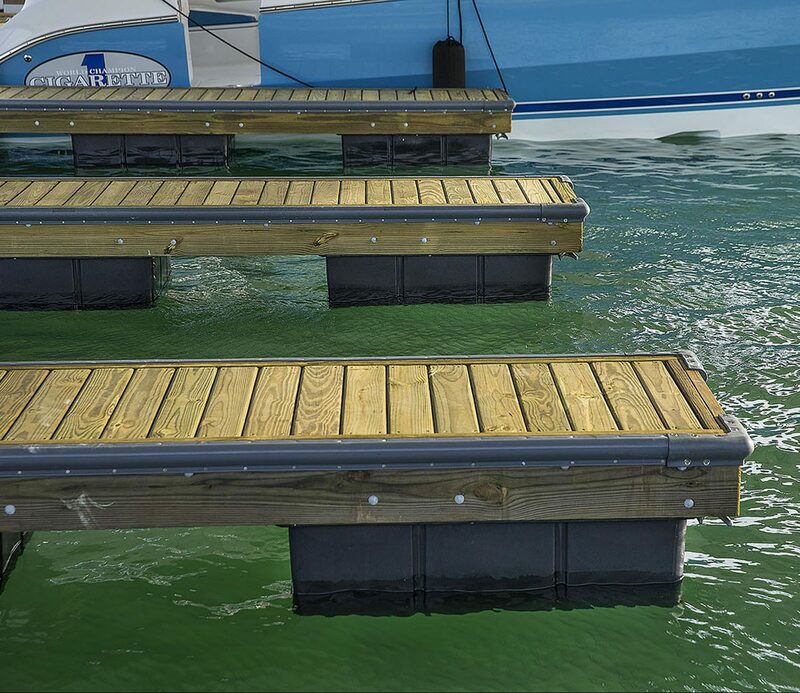 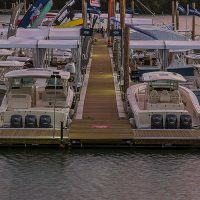 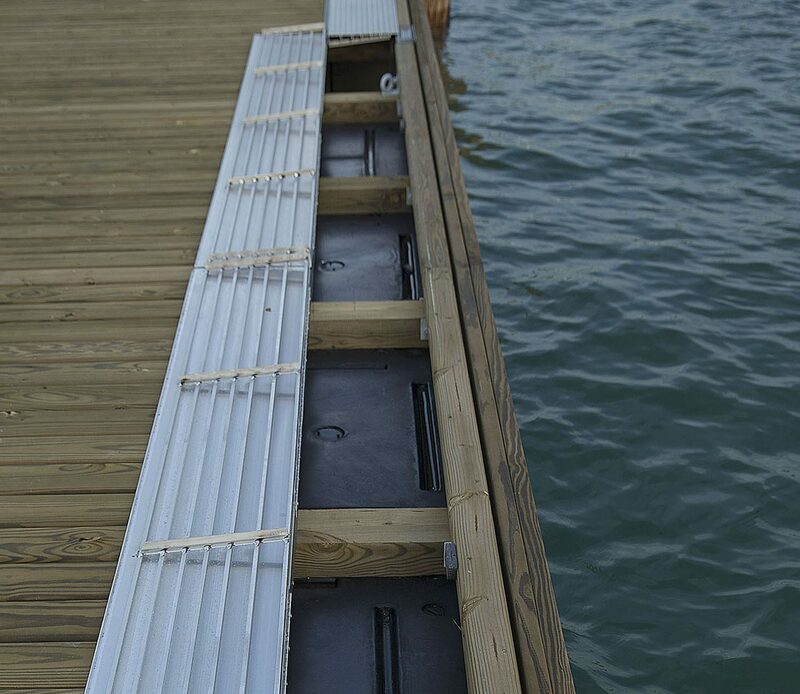 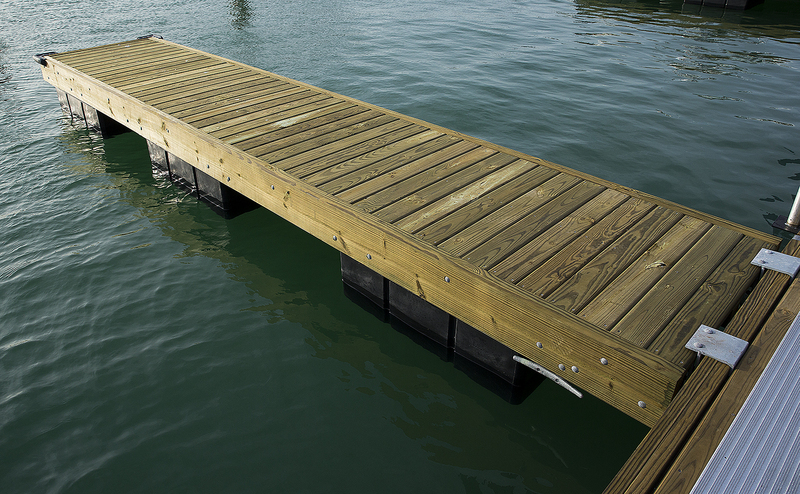 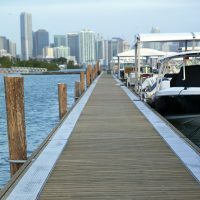 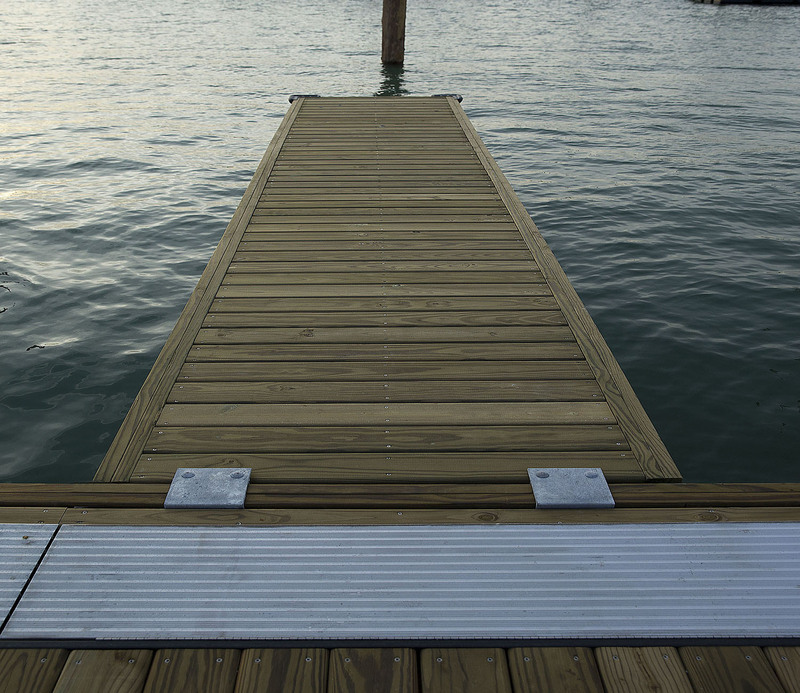 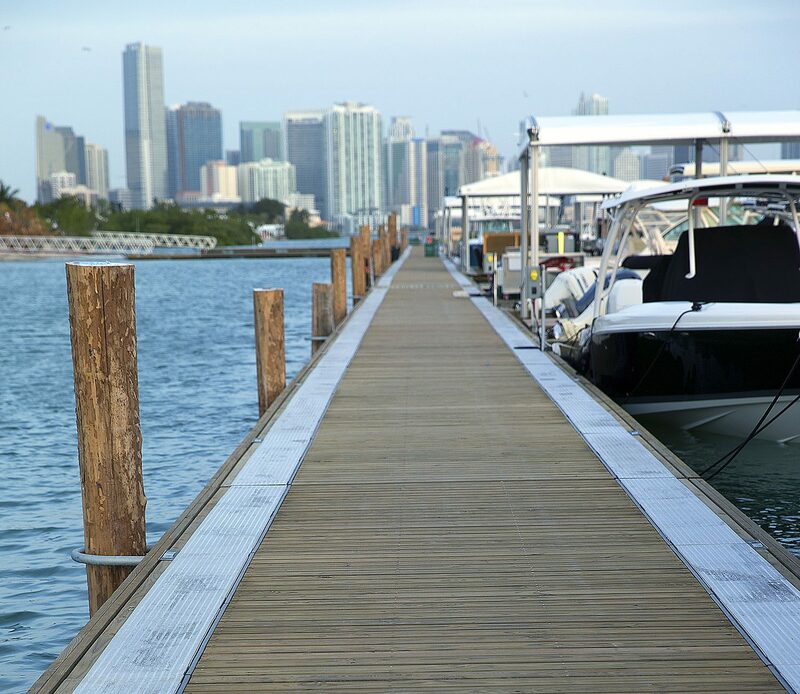 Unlike any other dock, the features incorporated in our portable system create an extremely user-friendly design that has set a new standard in temporary, portable dockage.